» News » Pokémon GO - Celebrate the Lunar New Year with Pokémon GO! Pokémon GO - Celebrate the Lunar New Year with Pokémon GO! 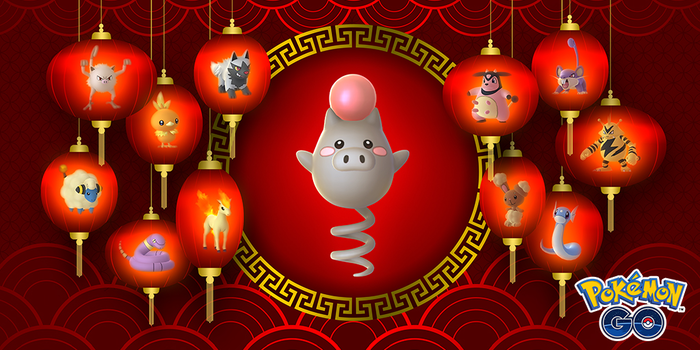 Niantic has revealed a Lunar New Year event for Pokémon GO which takes place from February 4th, 2019 at 1:00 p.m. PST until February 13th, 2019 at 1:00 p.m. PST. Various bonuses and Pokémon appear more frequently in the wild during the event.